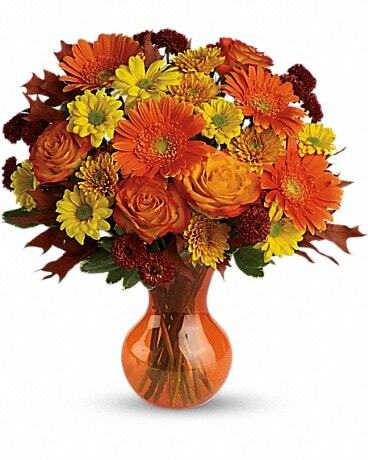 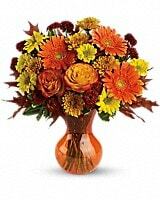 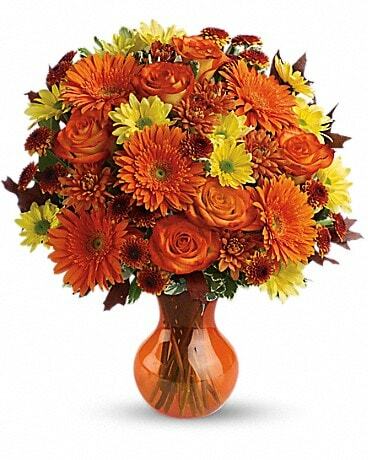 Teleflora's Forever Fall - by Cherryland Floral & Gifts, Inc.
Go for the golden with sunny orange and yellow flowers in a vase! 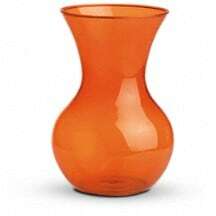 You won't find a more cheerfully charming party gift. Beautifully affordable, too.